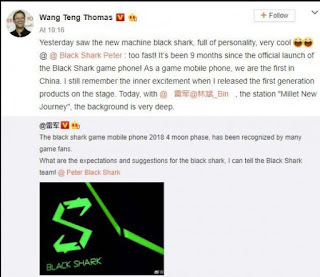 In a post on Weibo company product director Wang Teng Thomas disclosed to fans he had seen the new Black Shark and that it's full of personality and very cool. 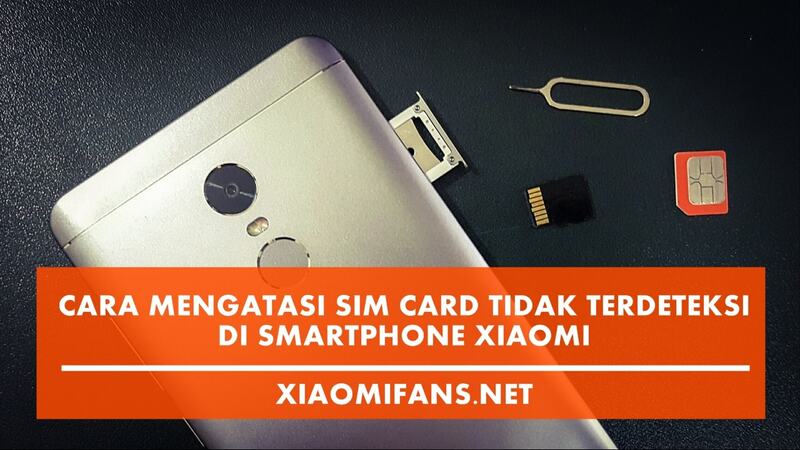 We know Xiaomi is working on a successor to its Black Shark smartphone from April of 2017 and that it's equipped with a Snapdragon 855, at least 8GB of RAM and Android 9 Pie. Xiaomi unveiled its first gaming phone, the Black Shark, in April of 2017 and then followed it up with the Black Shark Helo with 10GB of RAM in October. Given the timeframe we could expect the Black Shark 2 to become official in March or April.